Imagine instant torque and power from a standstill. Imagine smooth acceleration as you throttle out of turns. Then, imagine never needing to stop at a gas station or being burdened with any scheduled powertrain maintenance. Not only is this possible… it’s available now. 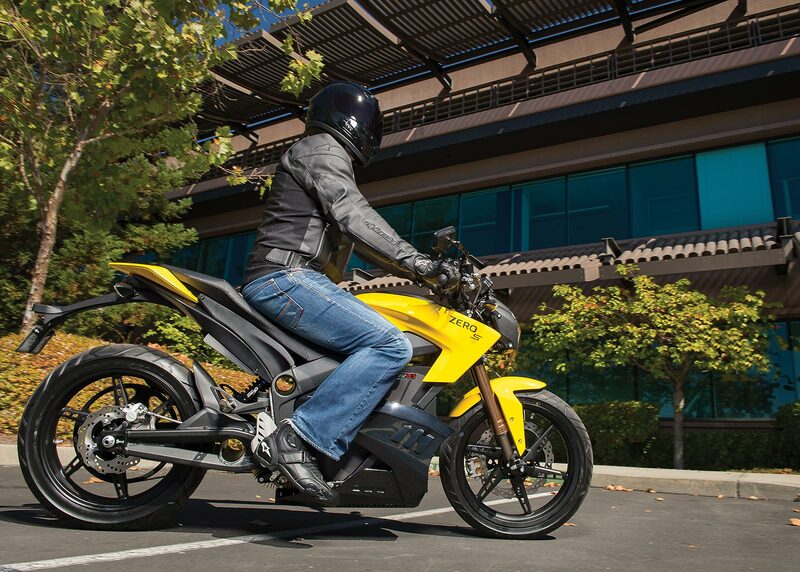 Developed to aggressively take on urban environments while encouraging occasional detours to your favorite stretch of backcountry twisties, the Zero S integrates revolutionary technology with innovative motorcycle design. The result is a motorcycle with truly impressive performance and a sophisticated appearance. 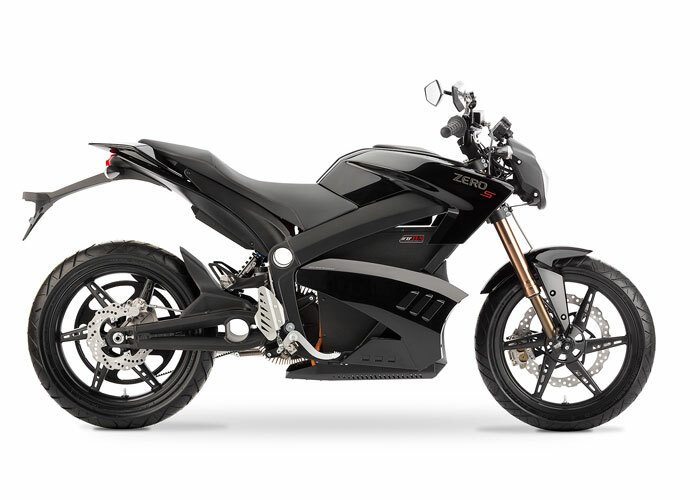 Now featuring Zero Motorcycles’ all-new Z-Force™ motor and power pack, the Zero S pulls hard to speeds above 90 mph and offers a city range of up to 137 miles. The Zero S integrates revolutionary technology with innovative motorcycle design to deliver a sensation unlike any other on the road today. The Zero S starts at $13,995 MSRP for the ZF8.5 and $15,995 MSRP for the ZF11.4. Some countries or states may offer incentives. Financing may be available to qualifying customers at participating dealers. 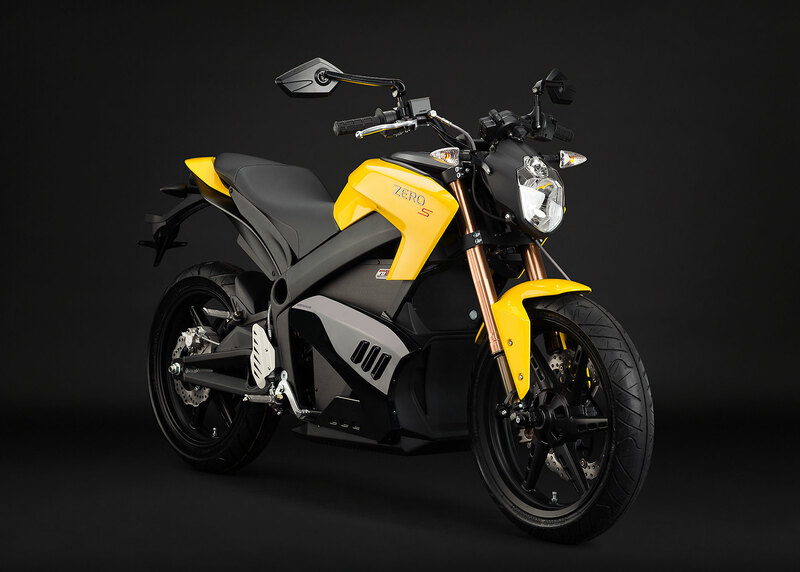 The motorcycle can be ordered from authorized Zero Motorcycles dealers and will begin shipping in the United States during January. The Zero S comes with a 2-year limited warranty. Price does not include local shipping, applicable taxes, PDI and road registration fees. Exceptional just got better. The 2013 Zero S is 93% more powerful, generates 62% more torque and yields 20% greater city range. Using a new optional accessory the Zero S can be charged to 95% at CHAdeMO charging stations in an hour or less. 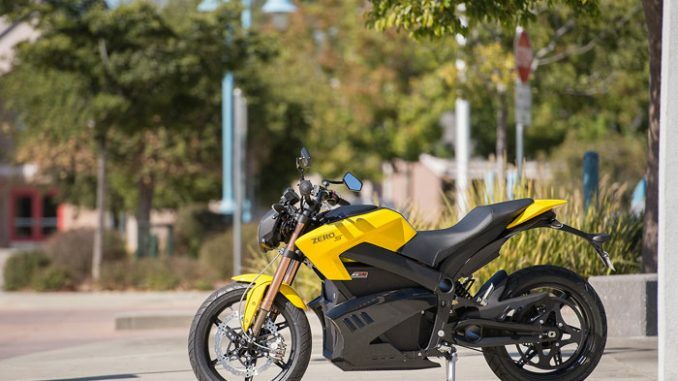 Able to travel 137 mi (city), or 85 mi (highway), on a single charge, the Zero S is now the longest range production electric motorcycle in history. 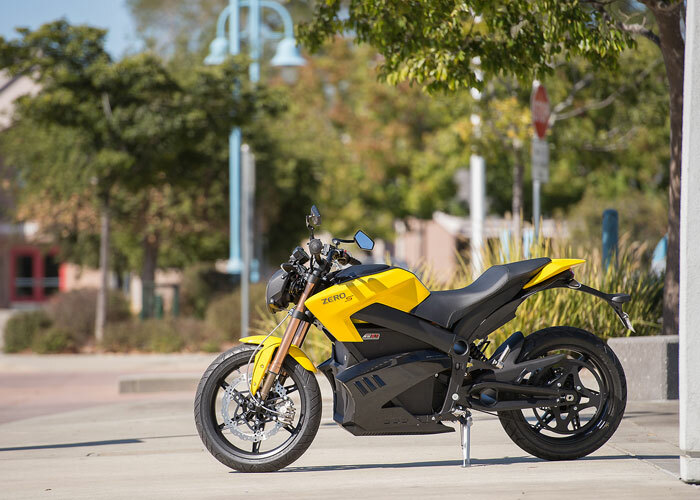 It is also Zero Motorcycles’ fastest with speeds of up to 95 mph. 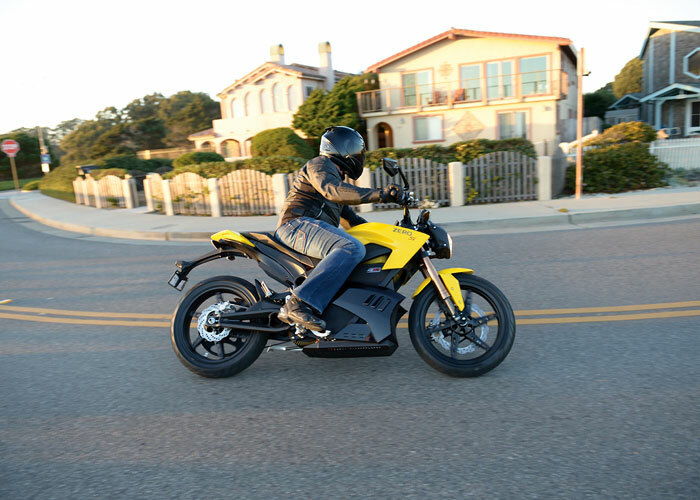 Featuring Zero Motorcycles’ completely new Z-Force™ motor and high-voltage power system, the Zero S delivers instant acceleration that is both impressive and incredibly smooth. The sophisticatedly simple, zero-shifting, zero-clutching direct drive powertrain operates with such high efficiency that it requires no mechanical cooling systems whatsoever. Accompanying the stunning performance gains is a sleek new look, on-board storage, an improved rider interface and mobile device integration. New contemporary bodywork in the ‘tank’ section of the motorcycle now works in cooperation with a new two-up seat, frame and foot pegs to provide improved comfort and control. Nissin brakes as well as passenger pegs are now standard. Offering a new level of personalization, the 2013 Zero S works with mobile devices, via Bluetooth. This allows riders to view a customizable dashboard of detailed riding information and adjust the performance characteristics of the motorcycle.